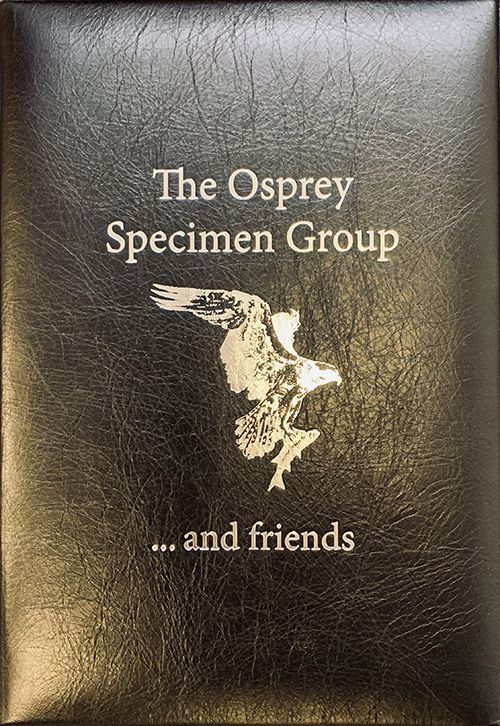 The Osprey club was formed by a group of specimen hunters and built around the pursuit of significant fish. 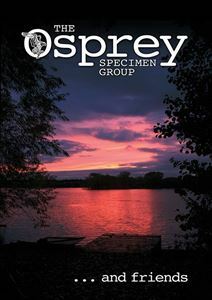 It became a diverse fellowship of like-minded anglers who shared their expertise and passion. Simon King was the records officer of the Osprey Group, as well as a unique and accomplished angler and his fellow members, past and present, have gathered in this book to pay tribute to his memory, with fascinating tales of triumph and disaster. This book is not only a tribute to Simon King, but also a perfect celebration of all that is good in angling, the sport he loved so much.